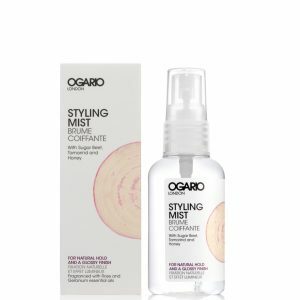 Voted the best shampoo in the Ultimate Natural Beauty Bible, Hydrate and Shine Shampoo moisturises hair for improved shine, softness and manageability. 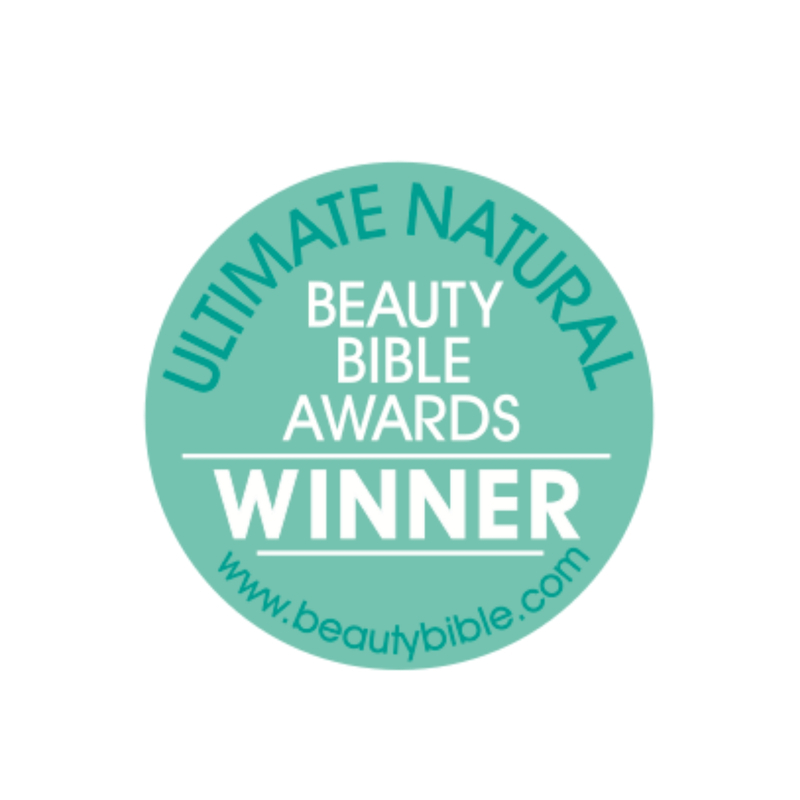 Our best shampoo for dry hair, Hydrate and Shine won Best Shampoo in the Ultimate Natural Beauty Bible. We developed this moisturising shampoo to protect colour and put moisture back into all dry hair types. Hair is easier to style and holds its shape better. 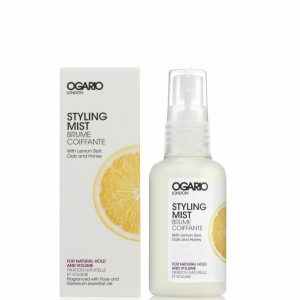 If your hair in need of extra moisture this shampoo leaves hair easier to style, detangled and moisturised. 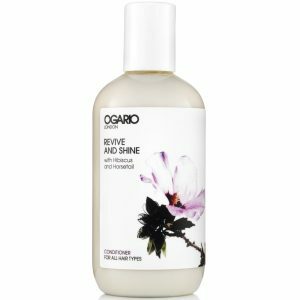 This gently cleansing shampoo has a rich, creamy lather and a luxurious aroma that leaves hair smelling fresh, hydrated and shiny. For everyday use. 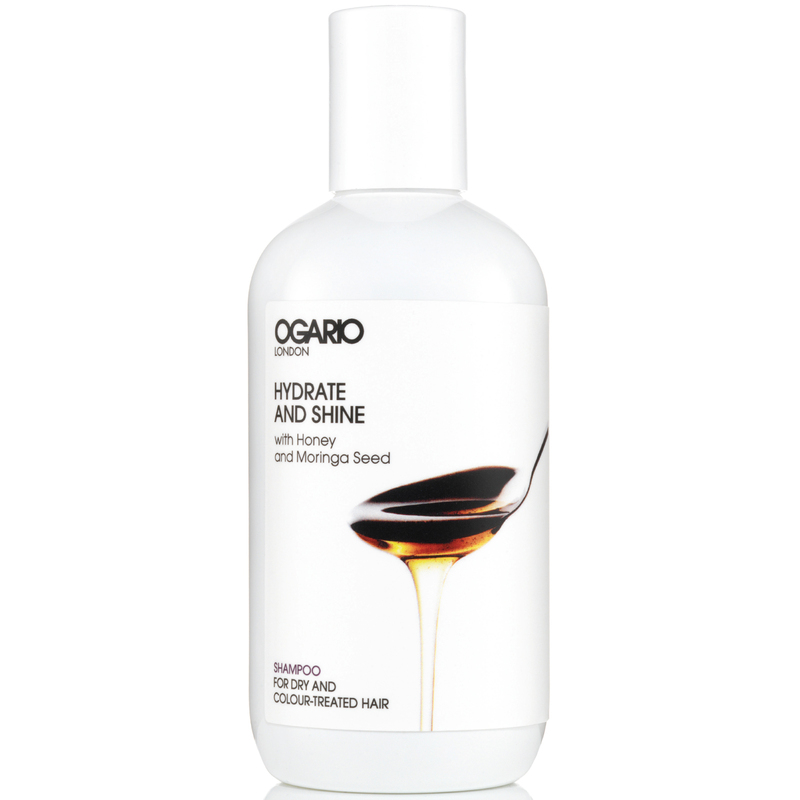 Wet hair, work product up in palm of hand, massage into scalp through to the ends of the hair and rinse. Follow with conditioner. The smell of this is sooooo good that i keep making my friends smell my hair. It feels really clean too. Great product. I’ve been using this shampoo for about 6 months now, and it’s one of the best shampoos I’ve ever tried. It leaves the hair fresh and with a healthy sheen. Best of all, my hair is considerably thicker than it was 6 months ago! I like the fact that it doesn’t lather excessively (the more lathering a shampoo, the drier and frizzier my hair is after washing). In fact, those shampoos which lather, strip the scalp and hair of its natural oils; in recompense, this over-stimulates the production of oil, making the hair oily much quicker. Even a couple of days after washing with the Ogario shampoo, my hair looks fresh and clean. Another attractive element to this shampoo is its wonderfully alluring yet natural scent. In fact I don’t think I’ve ever experienced a shampoo which smelt so good! It may be on the expensive side, but a little of this shampoo goes a long way, even for those with longish hair like me. 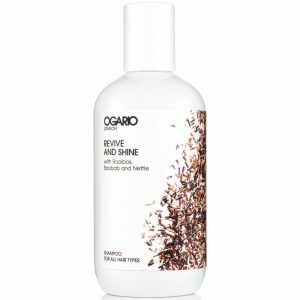 Thanks to Ogario, washing my hair has become a pleasure as oppose to a chore! Wonderful scent, a little of this product goes quite far, very dense foam and leaves the hair looking terrific. I’ve been using this shampoo for a couple of years now. My hair is naturally very thick and dry but Hydrate shampoo and conditioner have improved the condition of my hair. 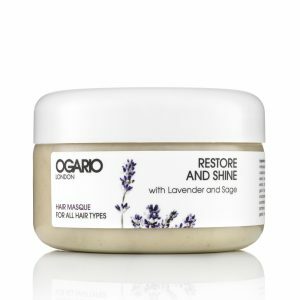 I used to find that washing my hair just made my hair drier but with these products, I feel like my hair has got into a better condition. Thanks Ogario!